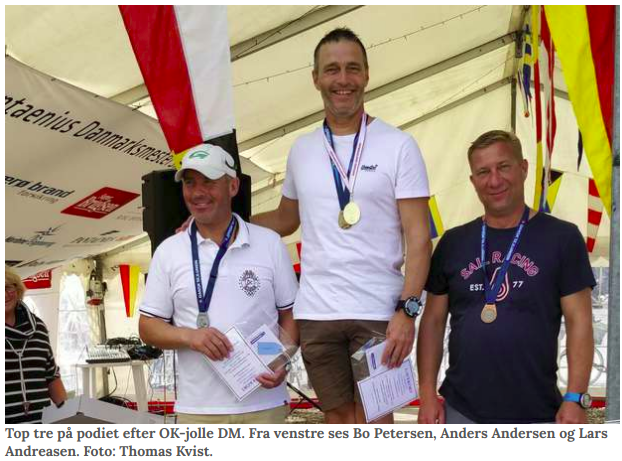 54-årige Bo Petersen vandt EM-bronze i år og nu også DM i OK-klassen. 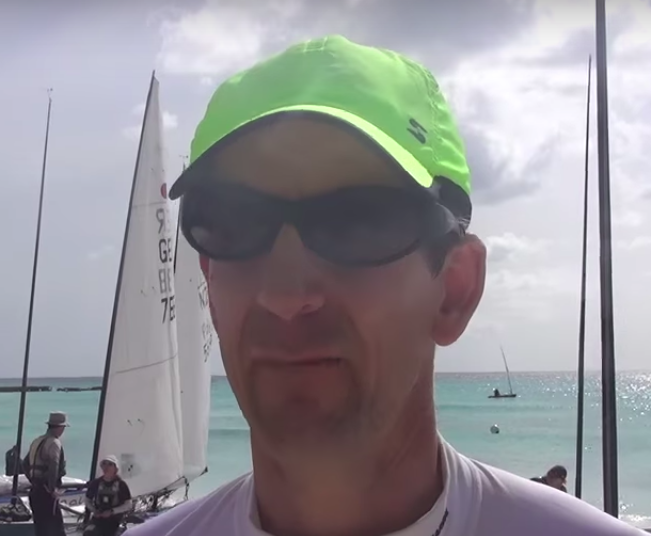 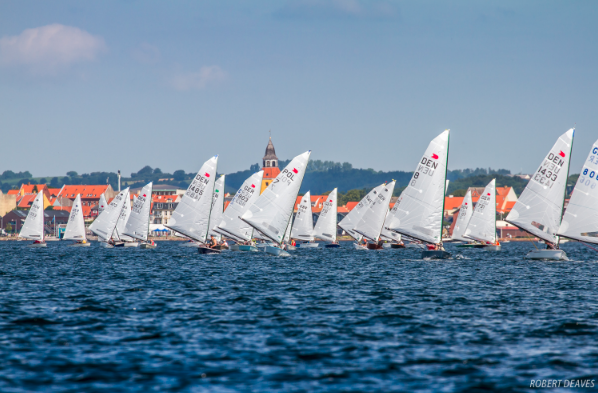 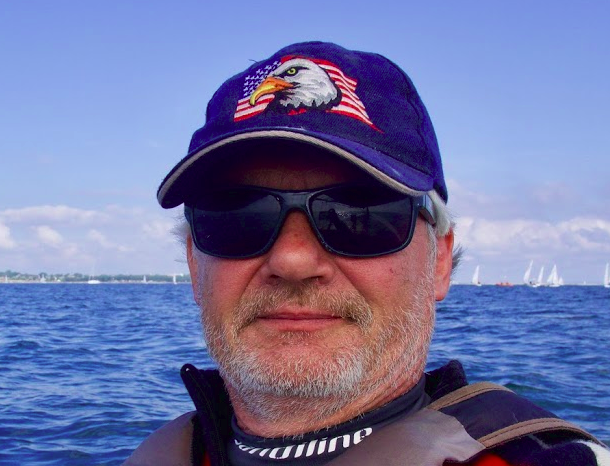 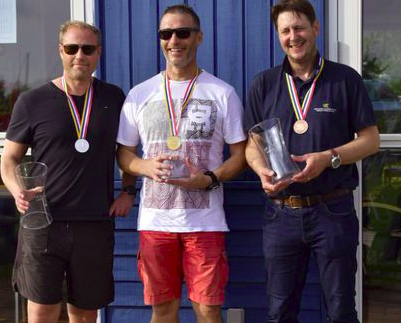 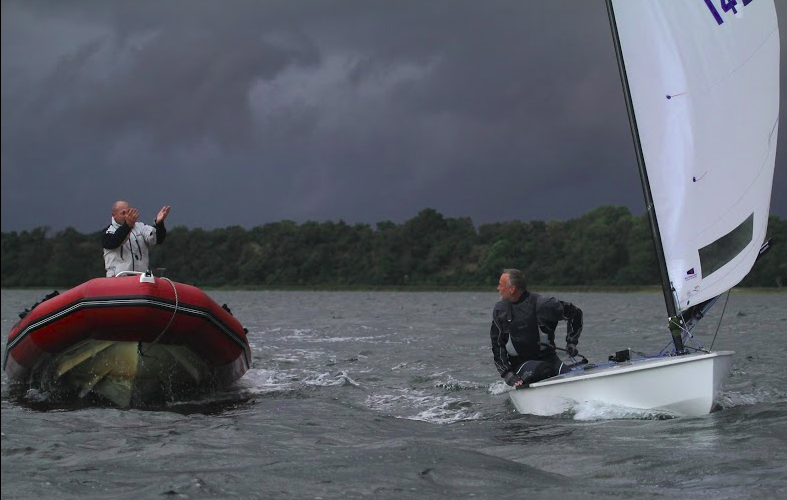 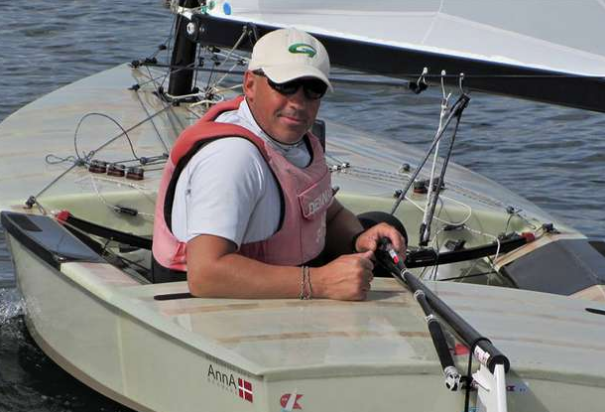 In his first OK Dinghy event, Lars Johan Brodtkorb from Norway won both his opening heats at the 2017 European Championship to taken the lead after the opening day in Faaborg, Denmark. 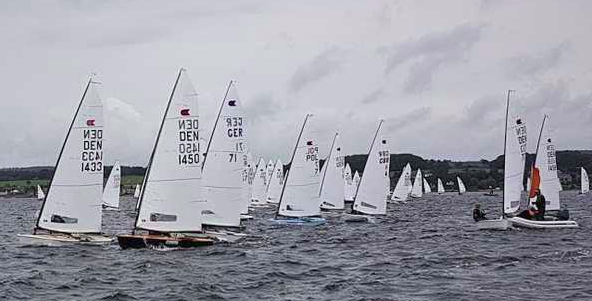 Charlie Cunbley from Britain is second and Andre Budzien from Germany is third. 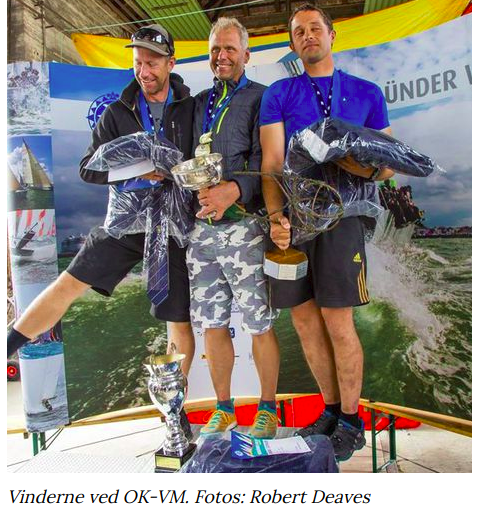 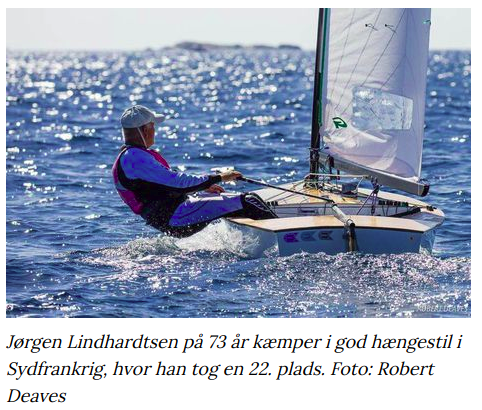 Other race wins went to Thomas Hansson-Mild from Sweden and Anders Andersen from Denmark.